The U.S. Chamber of Commerce Foundation is hosting a “Hiring Our Heroes” event for veterans and their spouses in Roseburg Wednesday. 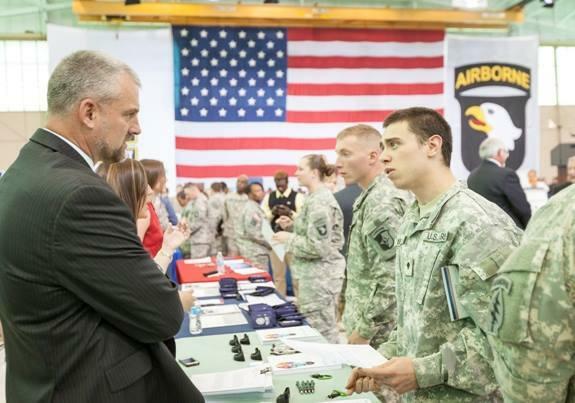 The job fairs for vets were launched three years ago. As a result, more than 1,500 companies have hired about 23,000 veterans and military spouses, according to the Chamber of Commerce. Spokesman Phillip Maas, who retired from the Army after a 25-year career, says Wednesday’s event in Roseburg will have a variety of employers. Maas says job fairs typically have a low rate of hiring, so they’ve tried to increase the odds. They offer a workshop on how to navigate the fair, interviewing skills, and translating military experience into civilian language for resumes. 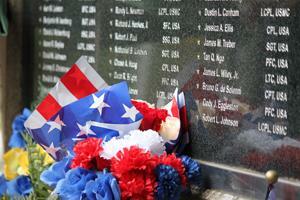 The workshop begins at 8:30 a.m., the job fair runs from 9:00 a.m. to 1:00 p.m. at the Roseburg National Guard Armory. It’s been years in coming. 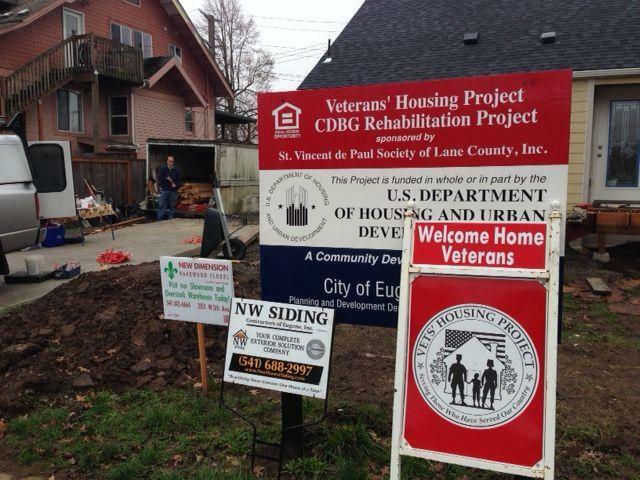 Officials broke ground on a new Veterans health facility in Eugene Monday afternoon. The site of the future Veterans Health Care Center in North Eugene sits within eye shot of I-5. That’s the same interstate veterans in Lane County now travel long distances on to get health services not provided at the current small clinic in Eugene. 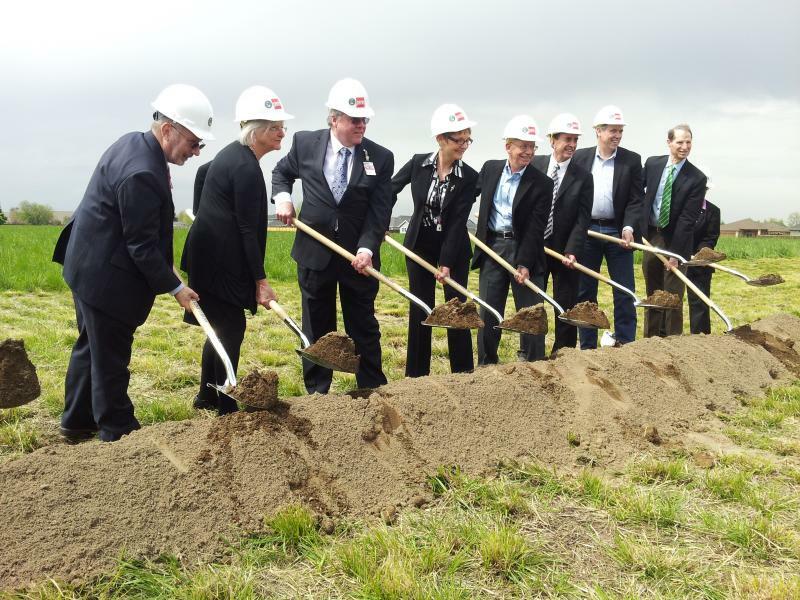 Oregon Representative Peter DeFazio spoke at the groundbreaking ceremony.